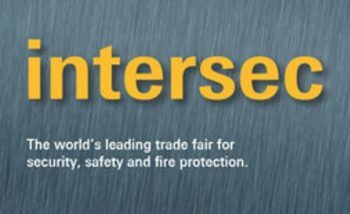 Dubai International Exhibition of Intersec will be hold in Dubai international exhibition between 20 to 22 Jan 2019. 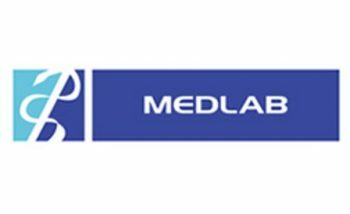 Dubai International Exhibition of MEDLAB Middle East will be hold in Dubai international exhibition between 04 to 07 Feb 2019. 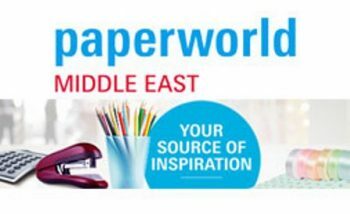 Dubai International Exhibition of Paperworld Middle East will be hold in Dubai international exhibition between 18 to 20 Mar 2019. 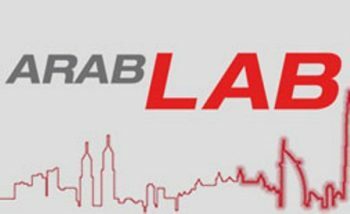 Dubai International Exhibition of ARABLAB will be hold in Dubai international exhibition between 12 to 14 Mar 2019. 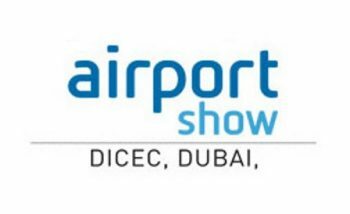 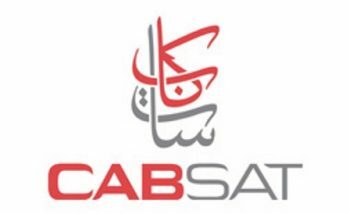 Dubai International Exhibition of CABSAT will be hold in Dubai international exhibition between 12 to 14 Mar 2019. 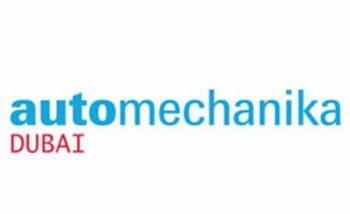 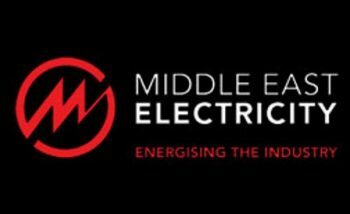 Dubai International Exhibition of Middle East Electricity will be hold in Dubai international exhibition between 05 to 07 Mar 2019. 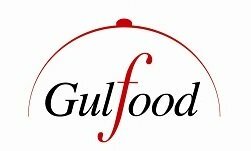 Dubai International Exhibition of Gulfood will be hold in Dubai international exhibition between 17 to 21 Feb 2019. 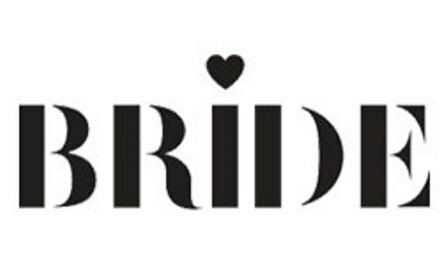 Dubai International Exhibition of Bride Show will be hold in Dubai international exhibition between 6 to 9 Feb 2019. 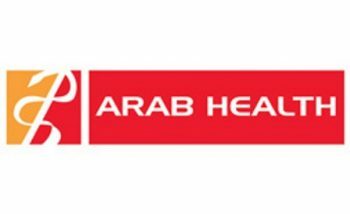 Dubai International Exhibition of Arab Health will be hold in Dubai international exhibition between 28 to 31 Jan 2019. 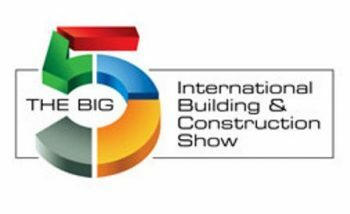 The Dubai International Exhibition of Big 5 Show will be hold in Dubai international exhibition between 26 to 29 Nov 2018.